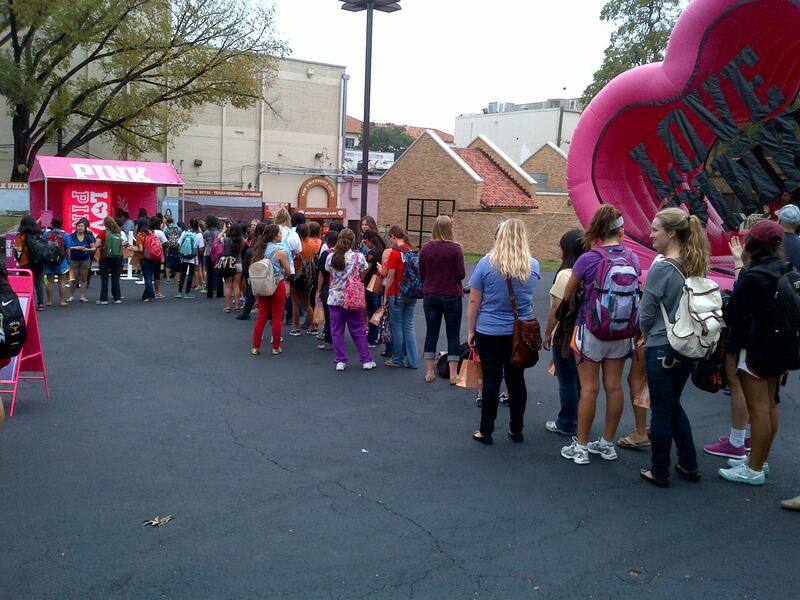 Big Events has been building every type of inflatable imagined for over 20 years. 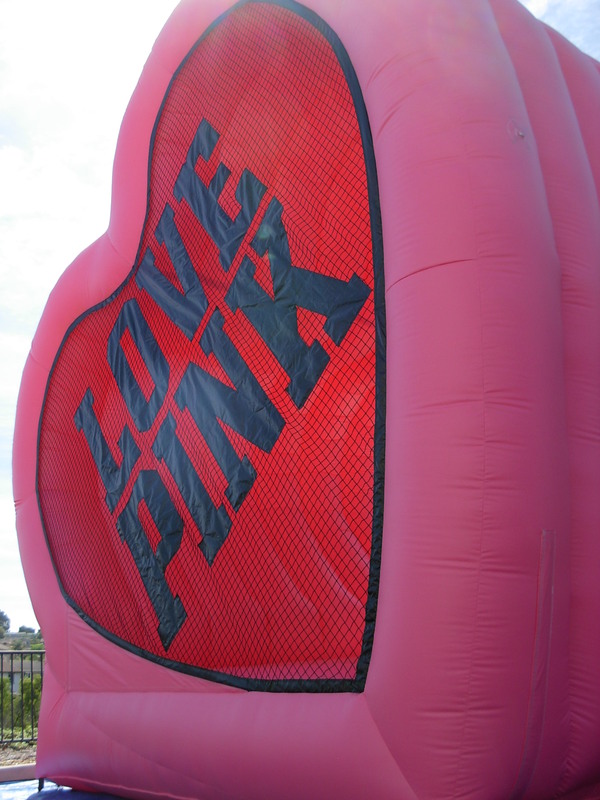 After constructing this 18′ tall show stopping inflatable Bounce House for the marketing team at Victoria Secret, it came back to us for a deep cleaning. We noticed the advertising inflatable had shoe marks all over it and it was not wrapped up properly. Anyone who has been involved in shipping large custom products knows that costs can increase drastically based on the dimensional weight of a shipment. To help our client save money on shipping, we created this video to educate their event team on how to properly wrap up their advertising inflatable bounce house. Watching this 46 second video and educating their staff can save thousands of dollars on shipping costs. Hope it Helps! Your friends at Big Events. This entry was posted in Advertising, Events and tagged advertising balloons, advertising infaltables, advertising inflatable, balloon advertising, deflating and inflatable, giant advertising balloons, giant inflatable advertising balloon, inflatable advertising, inflatable balloons, inflatable prodduct replica, outdoor inflatables, Victoria Secret. Bookmark the permalink.